Now, how about winding up with Valentines Ooey-Gooey Chocolate Dessert? Cake mixes and instant puddings are convenience foods I rarely use, how about splurging for Valentine’s Day? 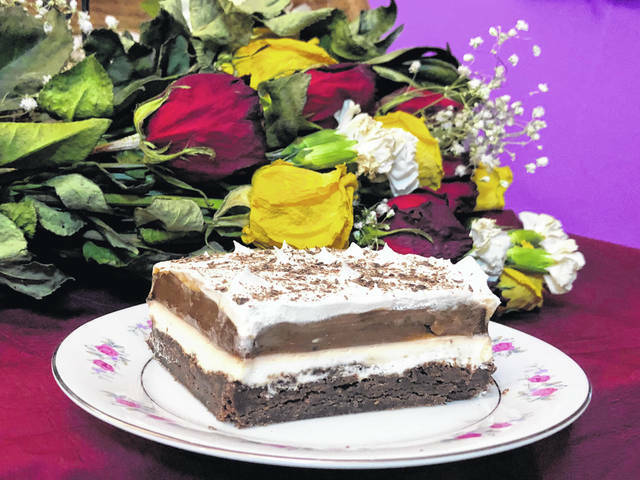 https://www.delgazette.com/wp-content/uploads/sites/40/2019/02/web1_gooey.jpgA perfect Valentine’s Day dessert!